5/1 to 5/3 Bear’s Ears National Monument & The Dark Canyon Wilderness. Keep it. 5/6 to 5/10…….. Mazatal Wilderness. 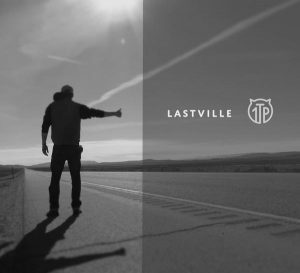 Get Lost. 5/15 to 5/17……. Gila Wilderness. Don’t expect to find me. 5/22 to 5/24 Chama Wilderness……. Get it right. 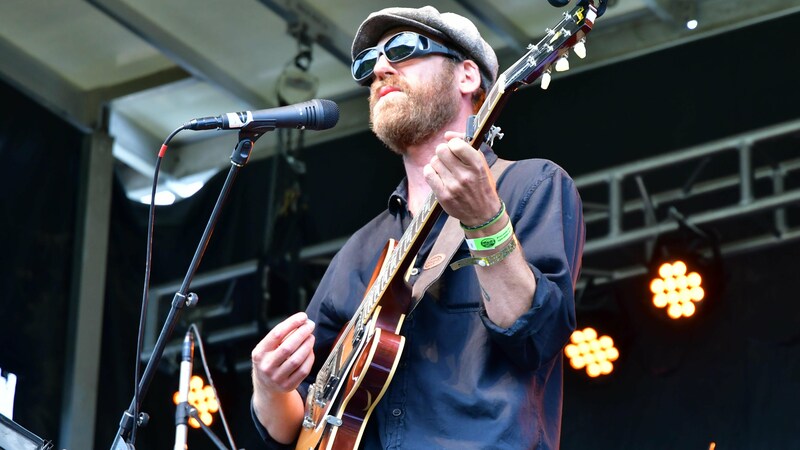 5/26 Blind Pig (Ft. Collins, CO) w/ Tyler T.
7/14 One Ton Pig TARGHEE FESTIVAL (Grand Targhee Resort, Wy) 12-1 pm W/ Wood Brothers, Drive By Truckers, Railroad Earth, Toot & Maytals, Lucinda Williams, Josh Ritter, Chris Robinson Brotherhood, ect. 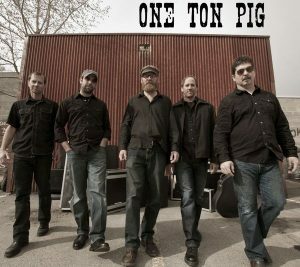 9/7 One Ton Pig Black Pig Festival (Town Square Tavern, Jackson, Wy) Late!! 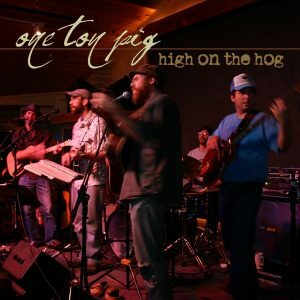 Tuesday Nights at the Silver Dollar bar – 7:30-11:30 pm Jackson, Wyoming in the historic Wort Hotel with One Ton Pig. 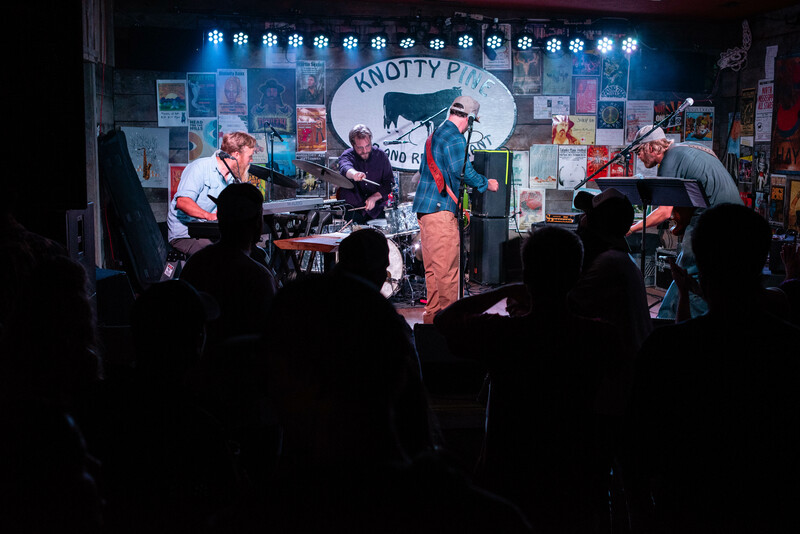 This is one of the longest musical traditions in Jackson Hole. The Tuesday night experience with the One Ton Pig has been a popular attraction for over 10 years. This is just a straight up party in one of Jackson’s oldest establishments. Come early and leave late! Rise Cafe (formerly known as Pendls) Thanks Kisa!! 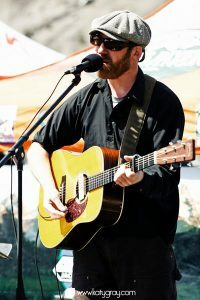 – Downtown Driggs, Idaho (9am-11ish) Every Sunday through the summer. Another one of Teton Valley’s long standing traditions! People have been enjoying this experience for about 7 years. Michael often brings in guest songwriters and musicians from around the country. This is a laid back courtyard setting and like no other musical experience that you have had! Grab a coffee and some baked treats and listen to some acoustic music. A true “chameleon of song”, Michael blends genres and creates something uniquely his own. Few songwriters can say they have had a $1.5 million showroom built for their music. 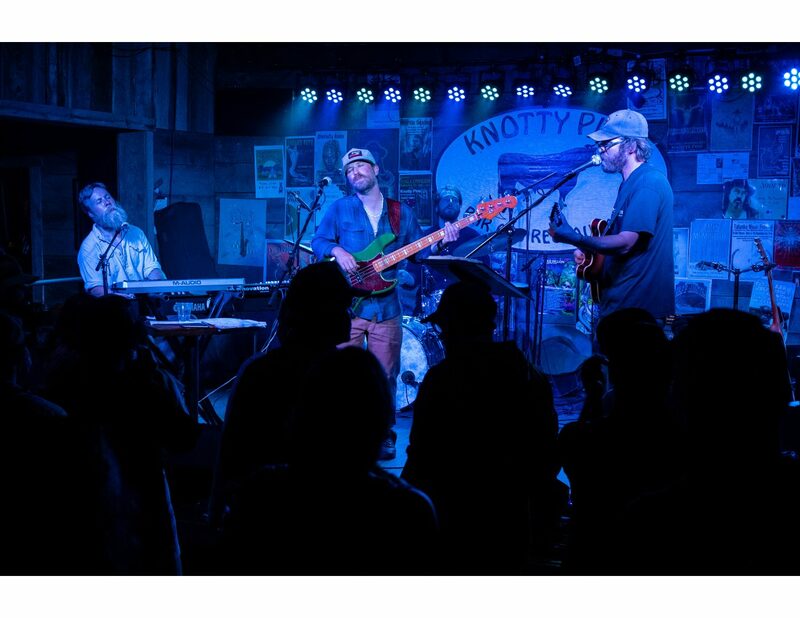 Michael’s Wyoming based band has packed the house every Tuesday night in Jackson Hole’s Historic Silver Dollar Bar for over 10 years and the owners enthusiastically accommodated the demand. Fewer songwriters can say they have dedicated 15 years of their life to serving at-risk youth in a Wilderness Therapeutic Program. Mix this all in with the landscape of Wyoming’s western Mountains and you get a snapshot of Michael’s unique muse. Sometimes people have an obvious purpose in life that is pursued even as a youth. 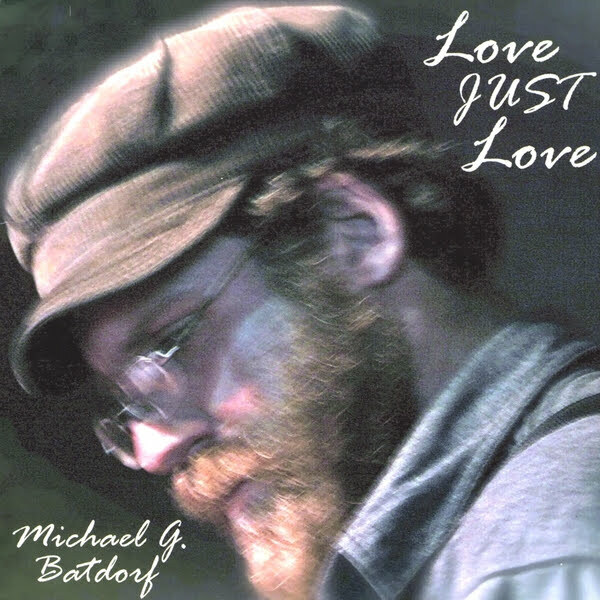 Michael Batdorf received his first guitar at age 12 and started, immediately, writing his own songs. After a few years, he began recording his creations in his own little studio, which had a huge impact on his craft in allowing him to explore the depths of a song beyond just a guitar and a voice. Even before he acquired any musical equipment, Michael had taken an interest in lyrical study and writing. 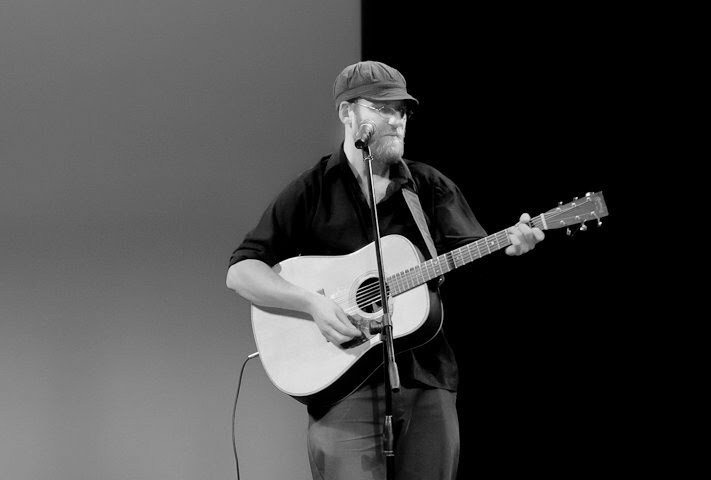 His interest in poetry through early childhood led him to write words for his own songs. 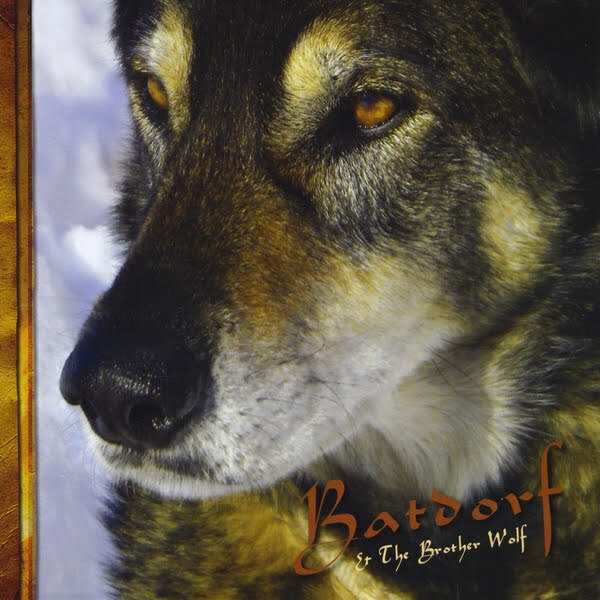 As a young man growing up in the Midwest United States, Batdorf listened to Rock and Roll. WIth an analytical and inquisitive nature, he traced the roots of this music he came to admire. Michael discovered a world and history of American Folk Music. (Blues, Bluegrass, Jazz, etc.) A deeper study would reveal a world history and evolution of music. (West African, Irish Celtic, Native American, etc.) Of course, as Michael discovered, one can’t study a music without understanding the people from which it comes. (History, Philosophy, Stories, etc.) 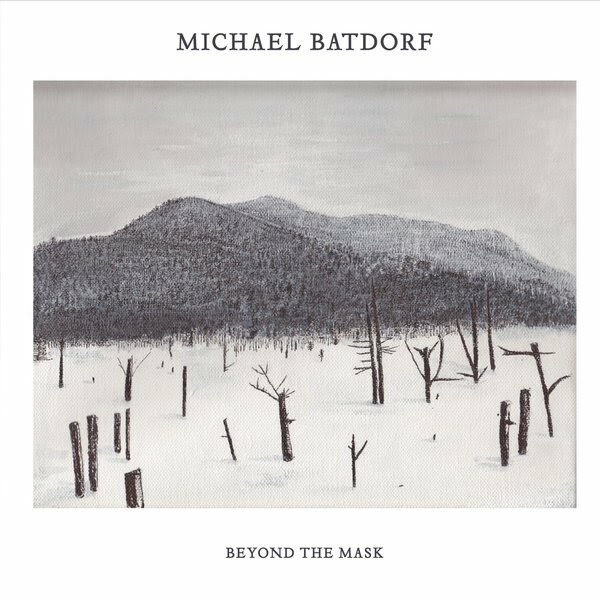 This is quite an endeavor and mixing these genres and experiences to form one’s own style has become Batdorf’s life work. Finding new musical direction, something that hasn’t been done, is not an easy task. Michael studied music recording and music business at Middle Tennessee State University. 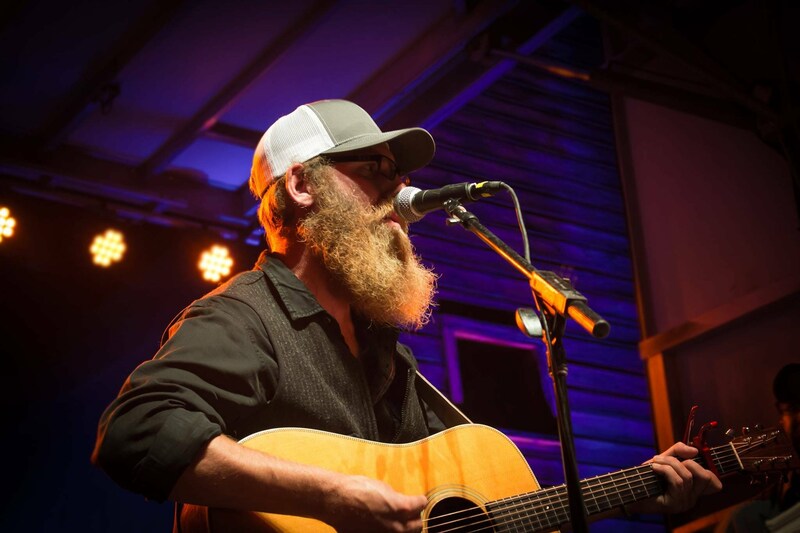 After leaving the Nashville area, he settled into the Tetons of western Wyoming and has committed to his songwriting craft. 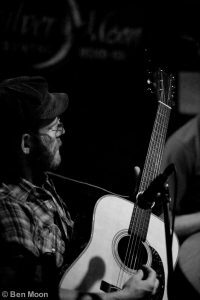 He has released over a half dozen solo albums and several albums with other musicians. Again, attaching himself to the stories of the people and the land around him, he has found a voice that is uniquely his own. 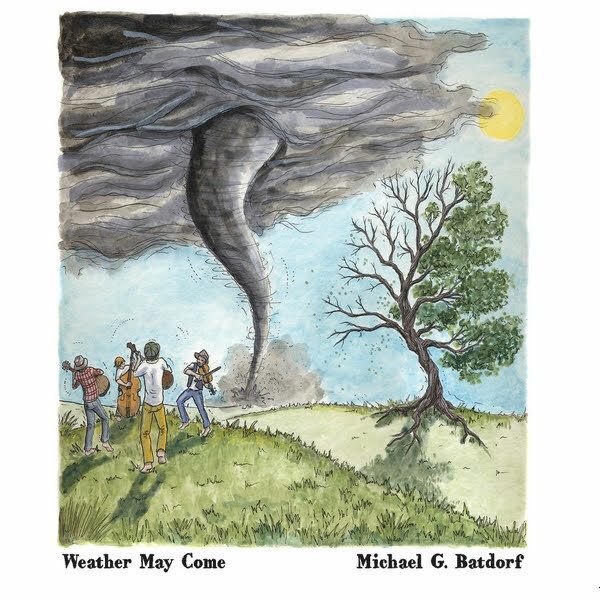 Add civic aim, philosophy, and environmentalism to a deep understanding of roots music and you come close the the experience of listening to one of Michael Batdorf’s songs. 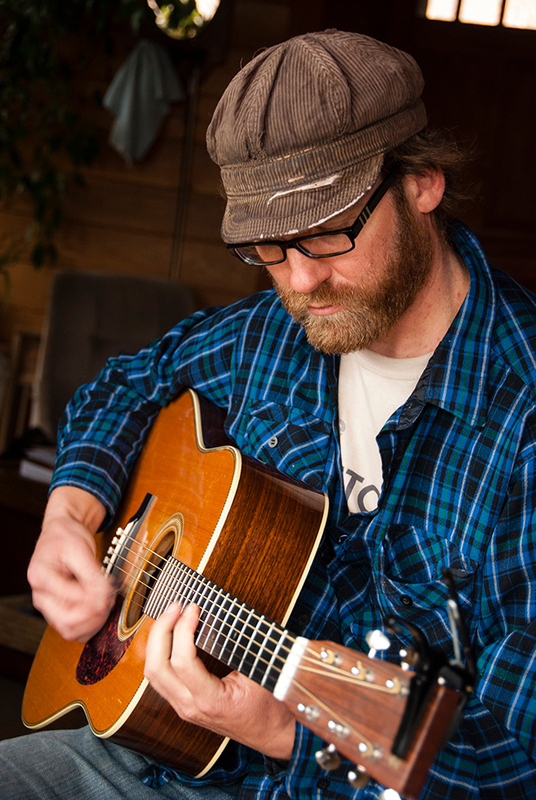 Michael currently plays with 3 different bands that continually push him as a songwriter. 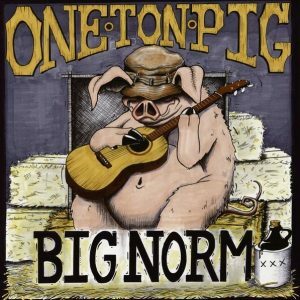 One Ton Pig, is a Bluegrass-Rock 6 piece based out of Jackson Hole, Wyoming and can be seen Tuesday nights at the Historic Wort Hotel Silverdollar Showroom. 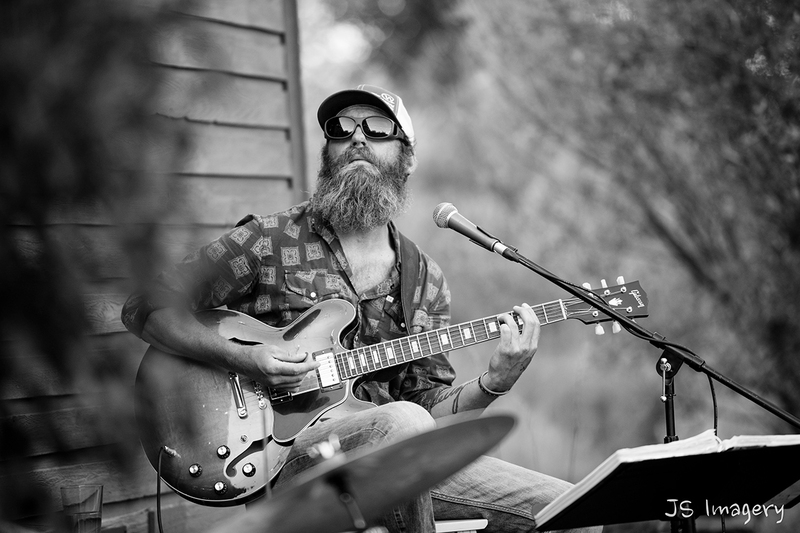 Brother Wolf is Michael’s answer to his deep love for Jimi Hendrix and is a Blues-Rock Power-Quartet that plays through the inner Mountain West. 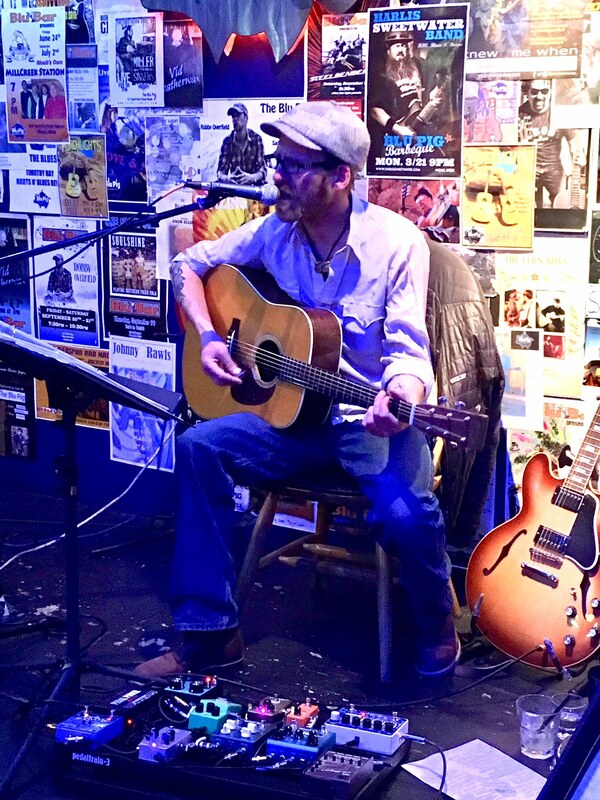 Easy Chair Trio is a Folk-World Sound trio that is based out of Southeast Ohio. 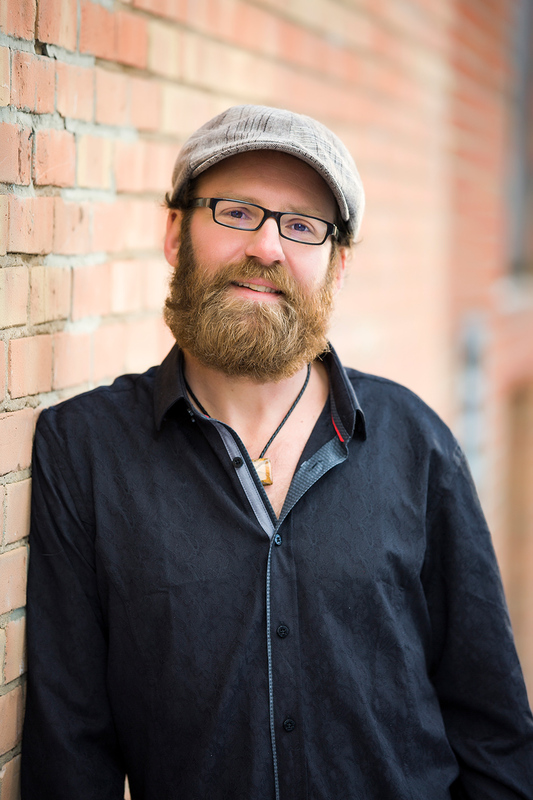 Michael has worked with at-risk youth for over 15 years in Wilderness Residential Programs. Music has been a major part of his care for these youth. The 7 Marie Foundation is Michael’s effort to give as much as he can musically to this demographic. It is a non-profit organization that has mostly been funded by Michael and a few gracious donations. Music is the universal language that allows kids to find expression and experience shared emotions. There are three components to 7 Marie Foundation. The Tools for Trade component rebuilds instruments and puts them in the hands of kids that wouldn’t otherwise have that opportunity of expression. The Ancestor Song component works directly with a school population and unites them in song, using their own words. And the Place…. The 7 Marie will be a writers retreat where young writers, through an application process, can live closely with the natural surroundings and focus on their craft as writers. Children in schools and communities often struggle to find a common identity. When they have a legitimate fear of not feeling connected and have real difficulty trying to “fit in” or relate to others… We can turn to the arts to create a deeper meaning of what it is to be alive in a time and place. From all walks of life, we, as humans, have plenty to share and we should celebrate that any chance we get. Michael cuts and pastes words from all students about their backgrounds and families. Creating a song using their voices, he then performs it with the youth in a resonating experience. Putting instruments in the hands of those that need them. One child.. One voice at a time. Michael Batdorf received his first guitar when he was 12 years old. That turned out to be the exact voice he needed to express himself in this world. 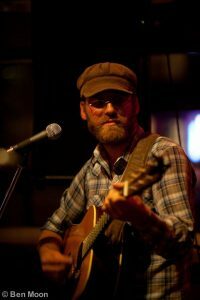 It has led to a lifelong endeavor of writing songs and sharing his music with people form all over the world. He has worked with “at-risk” youth for about 15 years. Homeless shelters, inner city youth, rural Wyoming children… He currently works for a Wilderness & Residential center in Western Wyoming. This part of the non-profit program acquires instruments and puts them in the hands of children that wouldn’t otherwise have the opportunity to express themselves musically. In a time when arts are suffering in public schools, we need programs like this!! To get in touch about booking, giving to the 7 Marie Foundation, and all other inquiries, feel free to use this contact form, email easychairmusic (at) gmail.com or call 208-351-3274. 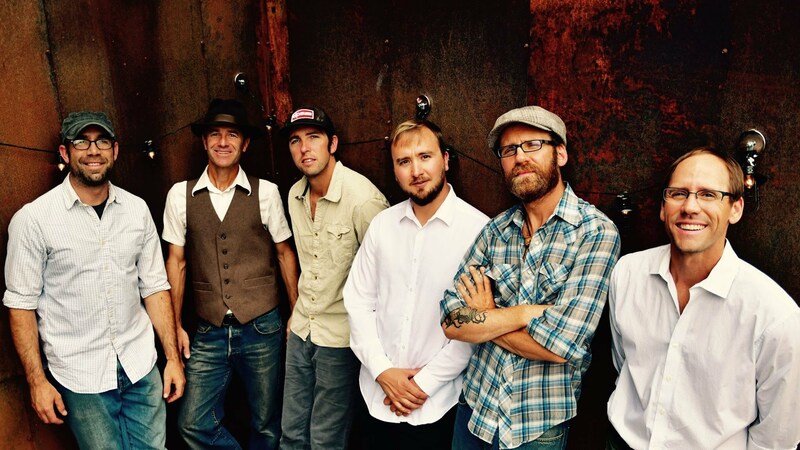 Rock power quartet somewhere between James McMurtry, Jason Isbell, Neil Young and Tom Waits. With a style all their own and a bed of crafted songs. Michael’s Jackson Hole WY based band can be visited online at OneTonPig.net.